This week feels like a beauty focused week. I have never once received that many random beauty presents within a week and my birthday this year has long passed. There is no particular occasion for these gifts actually. I am hardly a beauty person, where skincare and beauty products are concerned, I am basic and minimal. If I have a choice, I will probably not even do anything but I do understand that this temple of God should be taken care of as well. I am wondering if God is speaking to me and the verse Esther 2:12 came to mind. Not sure what it practically means in my life, but I think I should just enjoy the beauty treats that God has showered on me! 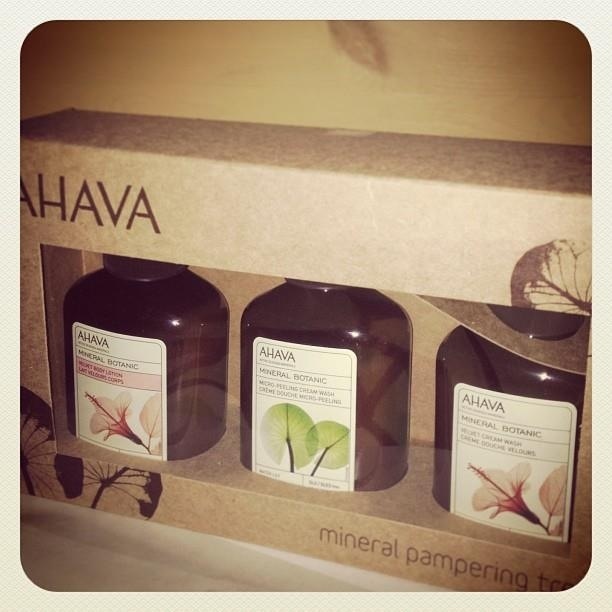 An AHAVA Dead Sea Mineral Pampering Treat. 2 bottles of cream wash and 1 bottle of body lotion. 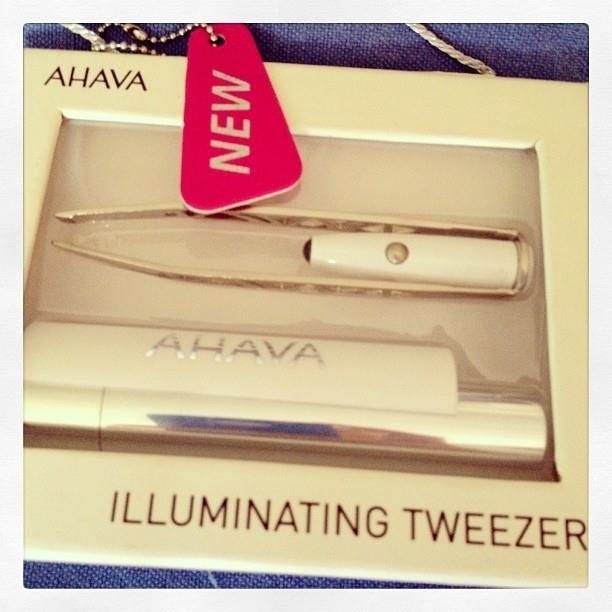 This tweezer comes with an illuminator light and a chic carrying case! How cool is this? M.A.C. 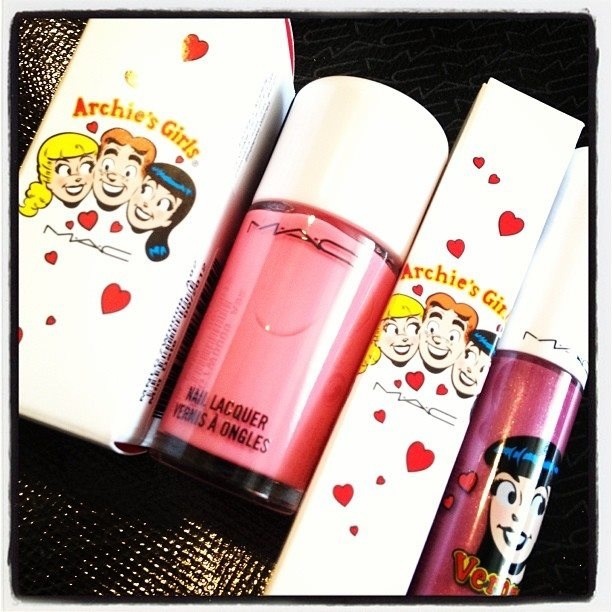 nail polish and lip gloss in such chirpy colours! 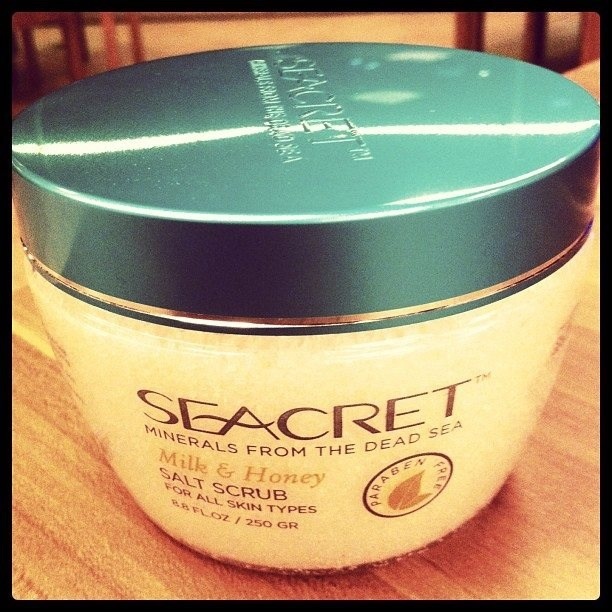 Dead Sea Salt Scrub… skin feels so smooth and good after using it!